Susan Hearn, co-owner is certified in both Iyengar and Ashtanga yoga. She likes to mix these styles to create a flowing Vinyasa based class with a focus on alignment. 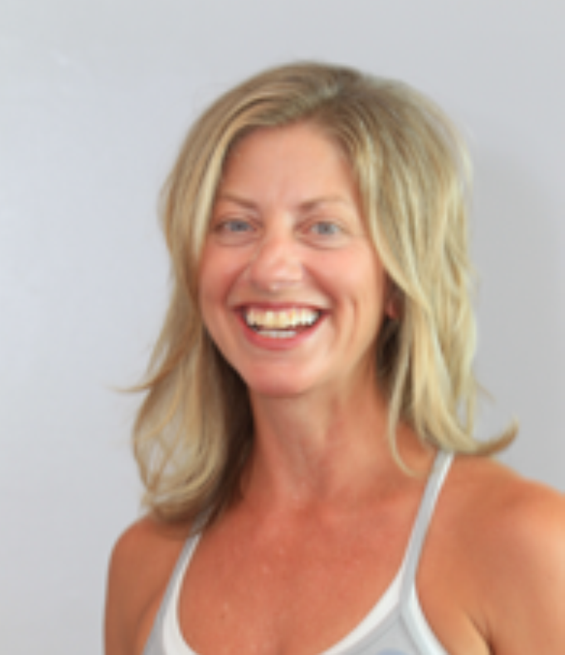 Susan has been practicing and teaching yoga for over 10 years. Prior to opening Om Shanti, she owned a yoga and wellness studio in Cleveland, Ohio. Susan has a tremendous interest in health and overall wellness. Over the last 20 years she has worked in many aspects of the health field, including nursing, health care consulting, personal fitness and nutritional training. Susan is also a chef and teaches cooking classes from time to time.